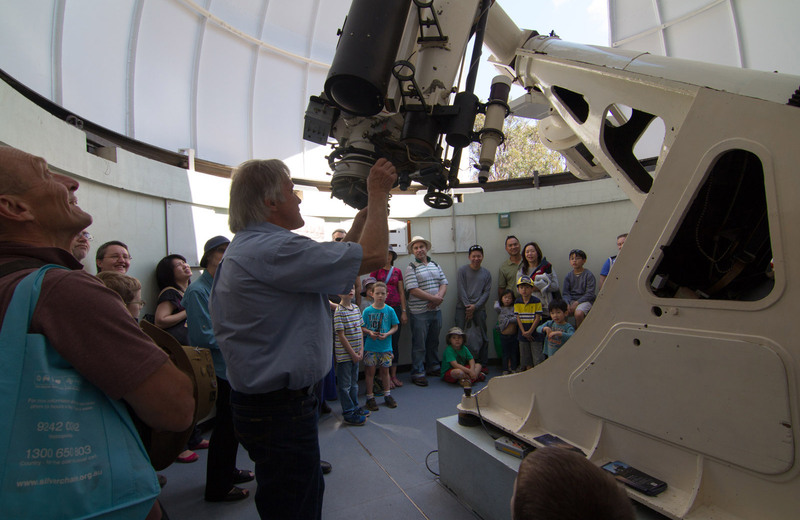 Perth Observatory is managed and operated by the Perth Observatory Volunteer Group, who are a not-for-profit organisation offering educational and tourist viewings of the southern hemisphere night sky through a variety of telescopes. 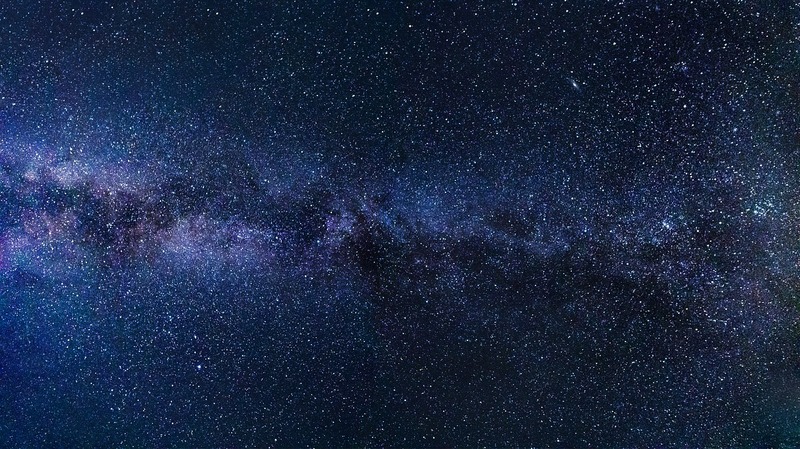 These tours are held at the observatory, although they also offer out-reach programs where groups travel to locations in regional WA with telescopes to offer viewings to those living outside the metropolitan Perth area. 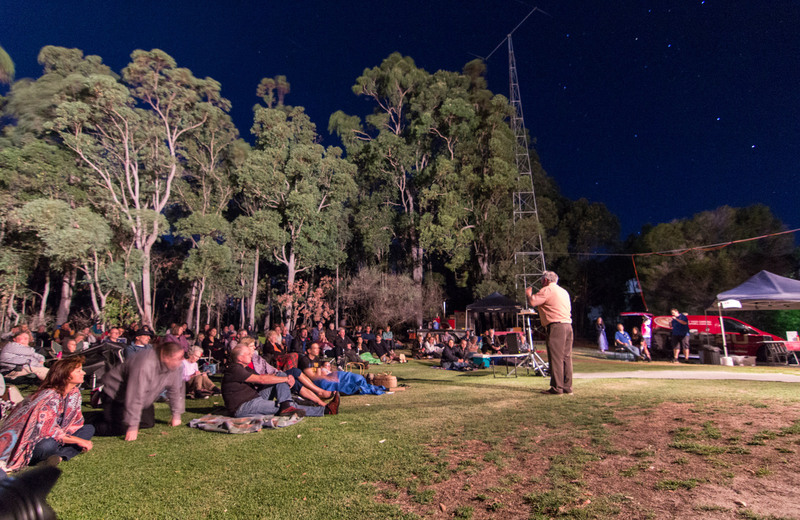 Western Australia’s oldest observatory provides Night Sky Tours to the public on weekend nights and Day Tours for school excursions and tour groups during the week. For you to be able to experience something special when visiting Perth, here are the highlights of the 2018 Autumn Calendar of the Perth Observatory. Come up and see a state treasure and see why the Observatory was so important to help the growth of the state of Western Australia. Learn about the history of the Perth Observatory, our telescopes and our previous scientific accomplishments. See a meteorite in our museum or explore the beautiful bushland grounds (just watch out for the kangaroos!) Prices $15 adult / $10 concession and $5 child. When: Occurs on the 1st Sunday of every month so the upcoming events are 4 February, 4 March and 1 April 2018 from 2 pm onwards. Support our special fundraising evening for the Royal Flying Doctor Service (RFDS) presented by “Team Turbo Safari” – a participant in the 2018 Outback Air Race. This unique sundowner starts with a welcome drink and canapes and a short presentation about the Outback Air Race. Then join a special guided tour of the two historical domes at the Observatory, the Astrograph Dome and The Lowell Dome, with the opportunity to observe the planet Venus at sunset. As dusk falls, three of the Observatories telescopes will be available for viewing of deep space objects followed by a light supper and drinks. The telescopes will continue to be available for viewings during and after the supper. All proceeds from the fundraiser will go to the RFDS. Price $60 per person with all proceeds going to the RFDS. Please find more information about the event here. Come and experience a fun performance by the Real Sing Choir at the Perth Observatory. The Real Sing is an acapella choir who sing in four-part (and sometimes more!) harmony and on the 1st of March, they’ll be at here at the Perth Observatory to put on a fun performance which will be followed by a tour of the historical telescopes and telescope viewing of the Moon. The choir has chosen a fun repertoire of songs for the evening with all songs linking to the planets, the earth, the moons, the stars and the galaxy! $30 Adult, $25 Concession and $20 Children. 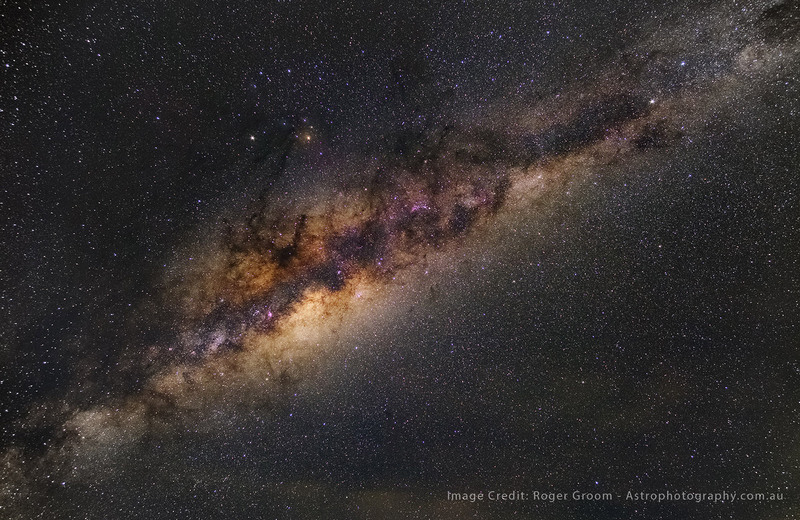 Get started with astrophotography using your camera and a telescope. Learn what your equipment is capable of and how to make the most of what you have to get a start on astrophotography, as well as what equipment you may wish to consider in the future. The small group (max 12 participants) setting enables you to get maximum benefit from this workshop. This is an introductory course to help steer your astrophotography future in the right direction. This is an introductory course to help steer your astrophotography future in the right direction. Compared to other courses this course focuses more on astrophotography through a telescope. You get hands-on experience using your camera on-site at the observatory, and on a telescope at the observatory. In case of cloud on Saturday 10th March, the night practical will be replaced with a telescope tour and software demonstration including image processing. 2018 Summer Lecture by Astronomer Stacey Mader and performances by Madjitil Moorna Aboriginal Choir. There is a long standing tradition at the Perth Observatory. Every year, we invite hills and city folks alike to come along on a warm summer evening in February to hear what’s new and what’s exciting in the world of Astronomy and Space Science. This year, on the 16th of March so this year’s lecture speaker can be Astronomer Stacy Mader. Stacy will give his perspective on his time at Parkes Observatory covering large (and small) surveys he has been involved with, plus work with NASA on the Mars rovers Spirit, Opportunity, Curiosity and Voyager 2. The second part of the lecture he’ll offer a perspective of the Orion region, from his own research in star formation and how other cultures have viewed the region over time. He’ll draw examples from the Greeks, Egyptians and Australian Indigenous groups. The evening will also include performances by Madjitil Moorna Aboriginal Choir. Price $15 adults / $10 child/concession. For more information about the Perth Observatory events, check out their Facebook Page.